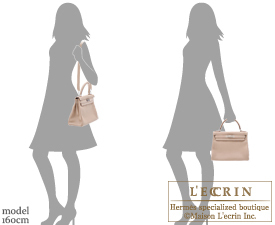 A new colour that takes your breath away, Argile!! 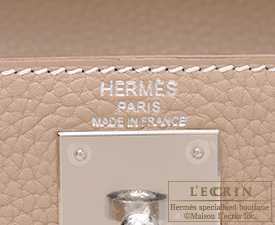 Titled “The Time Ahead”, the 2012 campaign consists of new and re-issued colours. 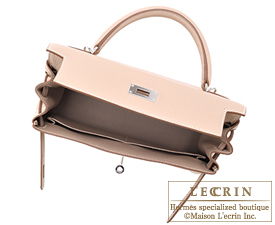 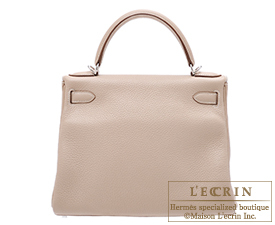 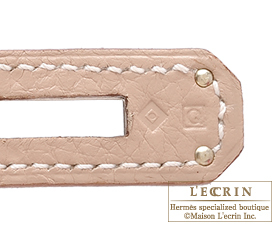 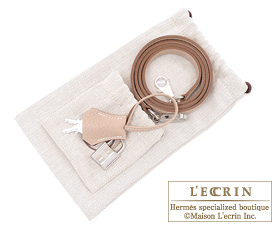 Take a glimpse at Hermes’s perspective of the world where a beige tone, Argile, which means “clay” in French, is unveiled for this 2012 collection.